Brad's high level of practical skills ensure our projects are delivered to the highest standard in the manner in which our clients are wanting. 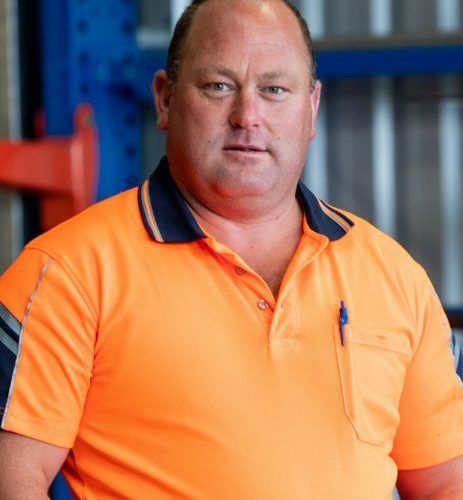 With his background in many different project management fields he is more than capable of delivering your new storage solution system so you can make the most of your space. 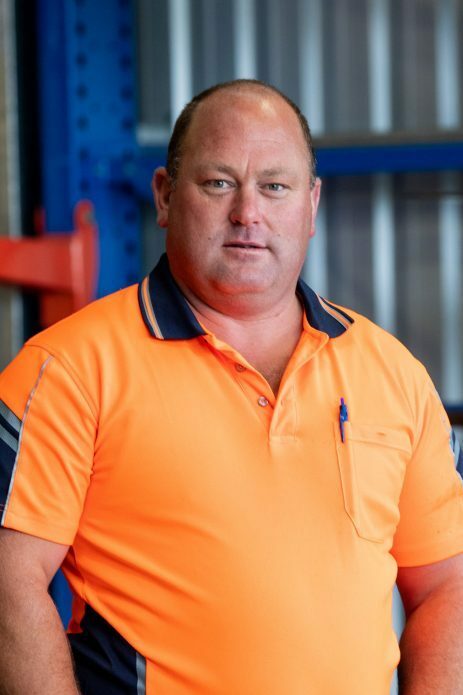 Brad’s high level of practical skills ensure our projects are delivered to the highest standard in the manner in which our clients are wanting. 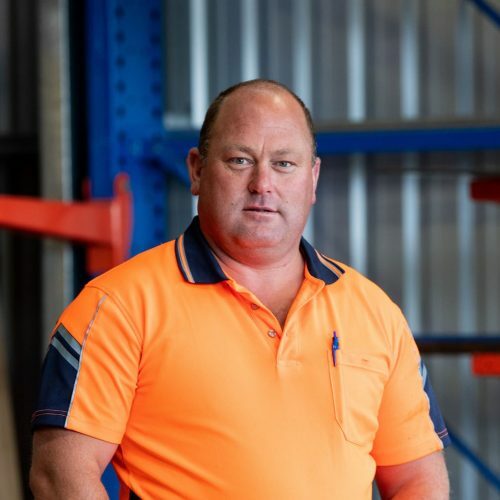 With his background in many different project management fields he is more than capable of delivering your new storage solution system so you can make the most of your space.